The news of a Barangay Resolution banning Defense of the Ancients (DOTA) in every computer shops in the area is now making its rounds in various social media. Barangay Salawag in Dasmariñas City made the resolution official on January 5, 2015. Many netizens seemed to be in disbelief as the news had spread in the internet. DOTA had been known as one of the famous past times of the youth in the country, making the resolution both catchy and unbelievable at first. As reported in ABSCBN News, according to the released barangay resolution, the action had been done due to the following reasons. DOTA had been famous for quite a time now. DOTA had been used and played with bets, making it the reason for many public disturbance both in the community and at homes. DOTA had been addictive and had involve bets. The youth seemed to be more violent, tend to steal, and certain incidents may lead to killing. 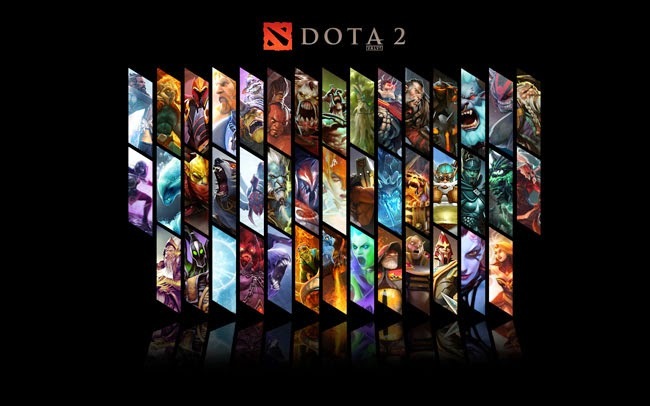 There had been reported incidents rooting from DOTA, and as an action, the game both online and offline will be banned in all computer shops in the area. The first offence will be a month of suspension of the computer shop. On second offence, its business permit will be canceled and third, the shop will be closed permanently. The Barangay officials lead by Enrico Paredes as Chairan had attached their signatures in the resolution. A copy of the said Barangay Resolution Number 008-S-2015 had been catching the interest of many. DOTA is known in most part of the country and some even hold tournaments. But according to the written resolution, the game both online and offline could influence the players to be more violent. Furthermore, it says that the players learn to steal and they fear that it could lead to killing someone just to play the game.